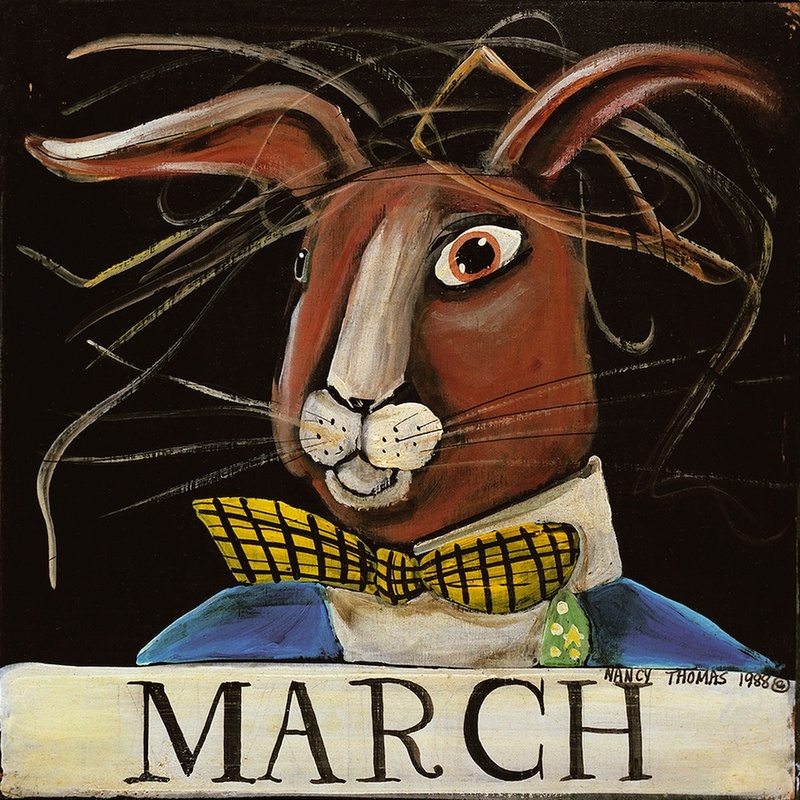 NANCY THOMAS GALLERY ONLINE: IS SPRING IN THE AIR? "What a beautiful first day of March!" Stay tuned! We'll be presenting our March Manager's Specials very soon!